With great pride we announce that Ron Houben will join the Mayson Europe team per 1st of october! Ron will take care of sales and promotion of Mayson Smart Concept Guitars Europe wide. Ron is widely recognized as an experienced (acoustic) guitar specialist, both technically and commercially. While running his own distribution company he was responsible for introducing brands like Maton, AER, Lakewood and Cordoba to the Benelux market. 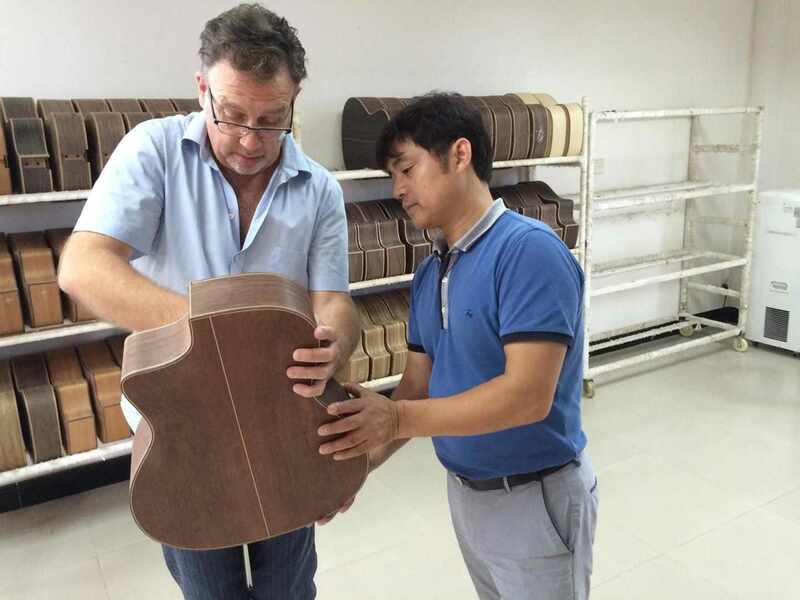 In the past months as a consultant for Mayson Guitars he has optimized the production line and supported the dealers with workshops and technical maintenance in the shops. We wish Ron a lot of succes!